Already time for the summer’s most anticipated event! With 2017 in full swing, and a successful Friendship Bowl under our belt, it’s already time to begin planning for everyone’s favorite summer event – White Light White Night! Each year we strive to bring fresh, new ideas to the table that will leave guests wanting more. White Light White Night committee kick off took place this week at the new Playa Hermosa Oyster & Fish in Hermosa Beach. We saw plenty of familiar faces, but as an added bonus, we saw just as many fairly new ones; all ready to bring their creative spirit ‘A’ game! This year’s committee will be the most collaborative yet, made up of volunteers, FTK members, dedicated Friends of Sally and beyond. After seeing the success of Friendship Bowl, we just know White Light White Night 2017 is going to be the best yet! If you , or someone you know is interested in becoming a volunteer or even an event sponsor we would love to hear from you! Please email psacks@walkwithsally.org for more info. 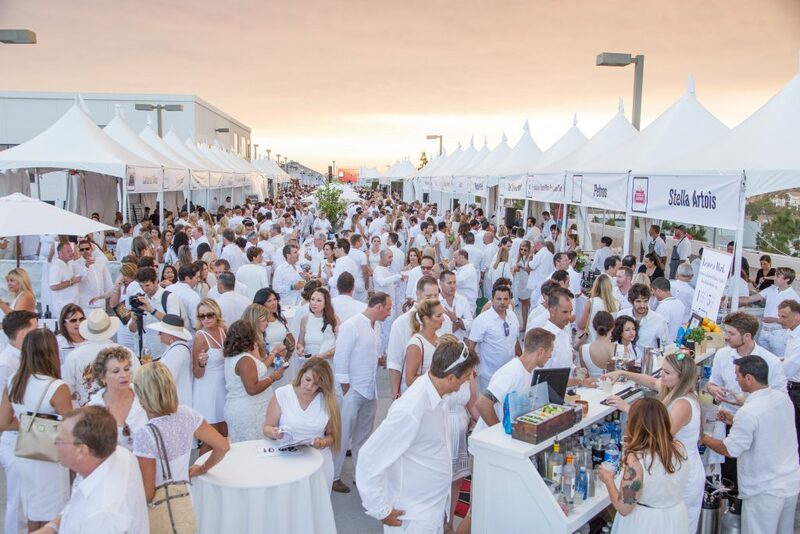 This entry was posted in Uncategorized, WLWN 2017, WWS News and tagged #allwhite, #cahirtygala, #cancersupport, #eventplanning, #fundraising, #losangeles, #summerparty, #whiteparty, nonprofit, southbay.